Between 1999 and 2009 Lightsabre.co.uk brought news, fanfic, podcasts and much, much more to the masses. 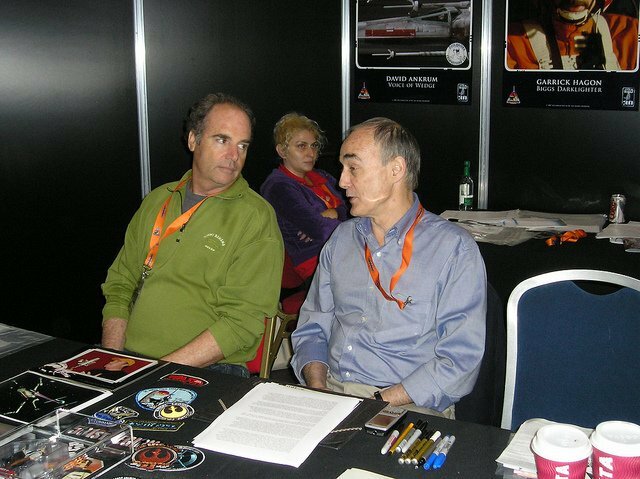 Our sixty-ninth guest was the voice behind Rogue Squadrons most famous member, Wedge Antilles – David Ankrum. Lightsabre – David, welcome to Lightsabre. DA – Glad to be invited into your realm! Lightsabre – You’ve appeared in many shows and films, including The Waltons, Tabitha and The Big Five and yet you are likely best known as the voice of Wedge Antilles in Star Wars. Given the broad scope of your wider career, how do you feel about that? DA – I feel quite blessed. I receive quite a bit of fan mail from all around the world. I really appreciate the letters and the kind words from all the fans. I love the opportunity to meet fans at conventions. Who knew that that one afternoon of work 30 years ago (in a sound booth far far away) would translate into such joy. Lightsabre – Tell us something of your career. Where did you begin in publishing and what led you to Star Wars? DA – The series of events that led to me getting the role of the voice of Wedge Antilles went like this. 1961…While I was playing “let’s make a sci-fi film” with Dennis Muren in his backyard, my father (actor Morris Ankrum , Col Fielding in the original “Invaders From Mars”) was directing the Play “Comeback Little Sheba” starring my mother (stage name Joan Wheeler) and William Challee. My mother and William Challee had an affair…Oops! My parents divorced and in 1964 we moved to Hollywood where my mother and William Challee had started an art gallery together. 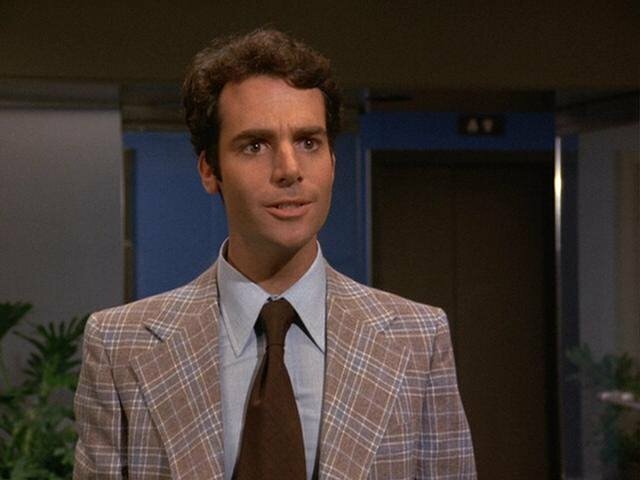 In 1972 Fred Roos cast Challee as Jack Nicholson’s Father in “Five Easy Pieces”. I met Fred. He came to see me in a play I was doing and cast me in my first film. I had a small scene opposite Victor Mature in a film “Every Little Crook And Nanny”. Cut to: 1976. I was in an improv comedy group called “3 And A Half” with Betty Thomas, David Arkin and Herve Villachaise (from Fantasy Island). We were performing at a place called the Hollywood Canteen on Melrose Ave. I got a call from Fred Roos to read for the role of C-3PO. I asked him what’s a C-3PO? He told me it was a robot, something called a droid. It’s a character in a little sci-fi film that George Lucas is directing. He taped my audition. I didn’t land that role… but in 1977 I was hired to Voice the character of Wedge. Who knew what had really begun back there at the Chinese Theater in May of ’77. 1977 was a good year for me. I also landed the role of Adam Stephens in “Tabitha” that year. Lightsabre – You were childhood friends with Dennis Muren, making films in your garage together. It must have felt strange to find yourselves working on a sci-fi film years later, especially one that turned out to be so groundbreaking? DA – That was a special time back in 1960-61. 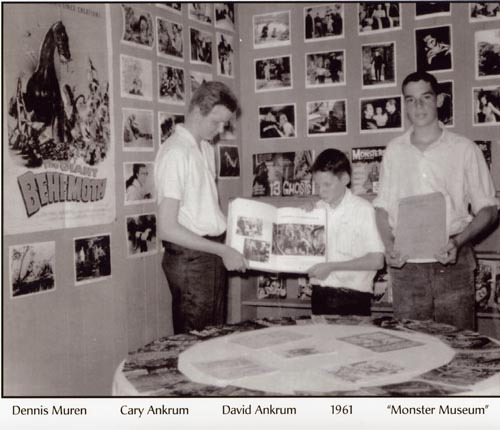 Dennis would use my younger brother Cary and myself as actors to help test out his special effects ideas on 8mm film. There’s an early film that Dennis directed, ”Equinox” that is out on DVD. In the special features section Dennis is interviewed and he talks of his early experiments with effects and shows some old footage from those days working in the backyard. You can see my giant tennis shoe step down and crush a miniature version of my screaming brother like an ant. I hadn’t been in touch with Dennis Muren since I moved to Hollywood and when I saw his name on the Star Wars credits it was a thrill! We’ve kept in touch. He was an amazing effects artist back in ’61 and it’s great to see where he has taken his genius. Lightsabre – You pushed John Boy Walton off a bridge in the Waltons. Given this was something millions would have liked to have done, how good did this make you feel! DA – It was exhilarating. And to think I got paid for doing it. I would have done it for free. 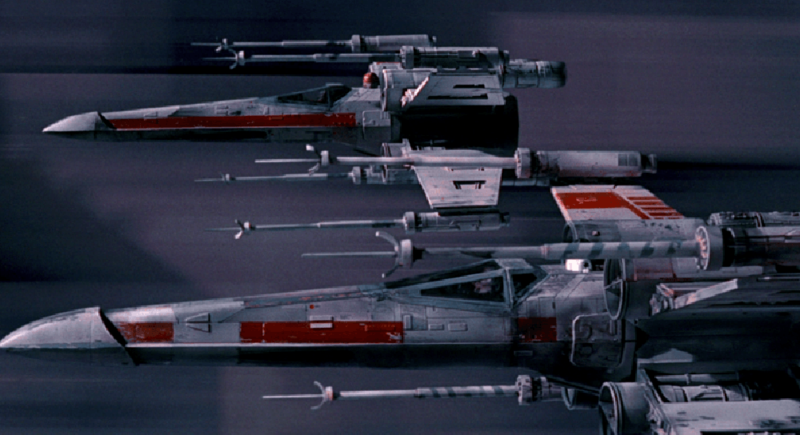 Lightsabre – What were your feelings on the original Star Wars when it was completed? Was it everything you expected it to be or more? Lightsabre – You attend conventions all around the world. Do you enjoy the interaction with the fans? DA – I totally enjoy the fans! All ages…all backgrounds…one common thread! I’m new to conventions. I started a year ago so I have some catching up to do. I haven’t been out of the States yet. I hope to be able to attend Celebration Europe. Spread the word. I’d love to meet the fans in Europe. DA – I would say Han Solo. My life’s journey has always been full of unexpected surprises. Serendipity. Hairy Sidekicks. DA – I’m a dreamer. I always have been. I have drawers full of ideas. Product ideas. Story ideas…I’m working on a prototype for a Landscaping product…also a t-shirt line. I have a script I’ve written with my wife… A horror/adventure that takes place in the Northern California Wine Country. “Vintage Evil”…I’d love to get some financing together and produce it. If you know of any backers send them my way. Lightsabre – You were directed in the film Cracking Up by the legendary Jerry Lewis. That must have been an amazing experience. DA – Yes. A very funny man. And a meticulous director. He knows comedy. Especially physical comedy. It was a real thrill to be directed by him. He liked the way I fell after being shot. He told me I had comedy knees. I didn’t know that. My knees are funny. Lightsabre – Given Wedge’s continued appearances in the later films, how come you didn’t continue to voice him? Did Denis Lawson finally manage to master the accent Lucas required? DA – I believe that was the case. If you find out…let me know. DA – Awesome website. I’ll be a frequent visitor. Lightsabre – It’s been a great interview, and thanks for being our guest on Lightsabre. Just one final question. 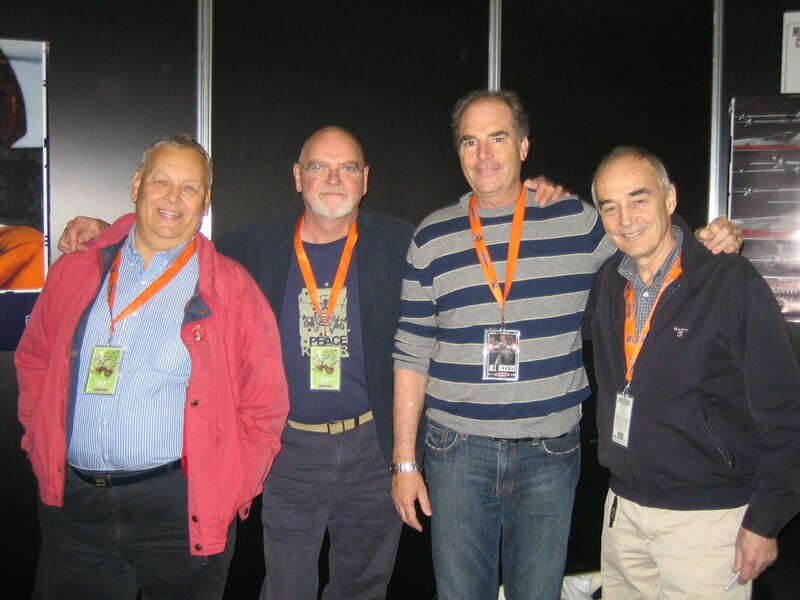 Yourself, Frank Oz and Andy Secombe are chosen to contest a Battle of the Voices at Celebration Europe. Stood before the microphone you check left and right and prepare to speak. What unique vocal performance would you give that would blow everybody’s socks off? DA – I would love that! Something like Iron Chef. With voices instead of quiches. It would be hard to compete with Yoda and Watto but I guess this is where I would introduce a new voice…the voice of Wedgie. It’s from a new series Christian Simpson and I came up with at Dragon Con in Atlanta. “The Adventures Of Wedgie”. In a nutshell….When the first Death Star explodes, Wedge Antilles is thrown so hard by the blast that he gives himself a wedgie on his flight suit webbing, and is blown through a wormhole into a parallel universe. He speaks with a high pitched voice due to the pressure of the wedgie. The thing about certain parallel universes may be – as you know – that in some of them, chances are everything is the exact opposite of the one Wedge comes from. As chance would have it, that is what poor ol’ Wedgie finds through each adventure, Wedgie is basically trying to find his way back home to his universe. That would be the voice performance I would give. And if you want to have the world-wide premiere in Europe! We could introduce it with an abbreviated stage version. This interview was originally posted on lightsabre.co.uk on 20th May 2007.